Anja Wieber: Celluloid Alexander(s): A Hero from the Past as Role Model for the Present? 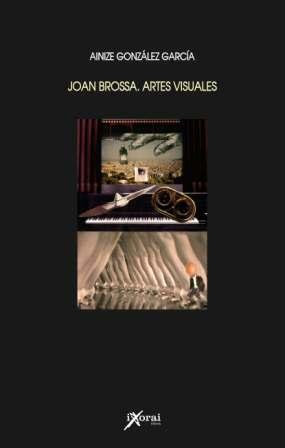 Irene Berti, Marta García Morcillo (eds. ), Hellas on Screen. 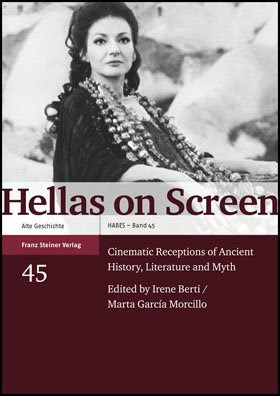 Cinematic Receptions of Ancient History, Literature and Myth, Franz Steiner Verlag, Stuttgart, 2008 (ISBN 978-3-515-09223-4).